At Lost Mountain Locksmith & Security Solutions, we offer a wide range of professional locksmith and security services to the Metro-Atlanta area. If you are in need of a rekey, if you’re locked out of your home, office or vehicle, give us a call at 678-509-5625 for a FREE consultation! At Lost Mountain Locksmith, we embrace cutting edge technology and use it to better service the needs of our residential and commercial clients. 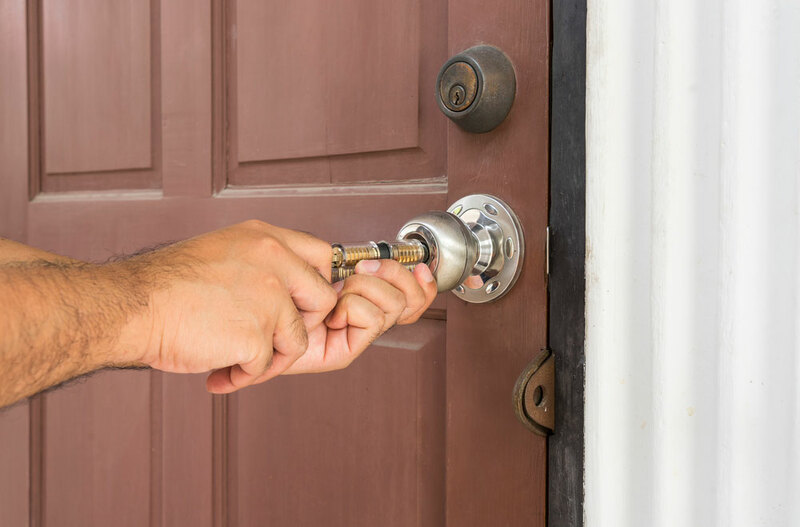 Lost Mountain Locksmith's residential services technicians are equipped with the latest tools and locks to secure your home. We provide an assortment of security locks for interior and exterior doors. 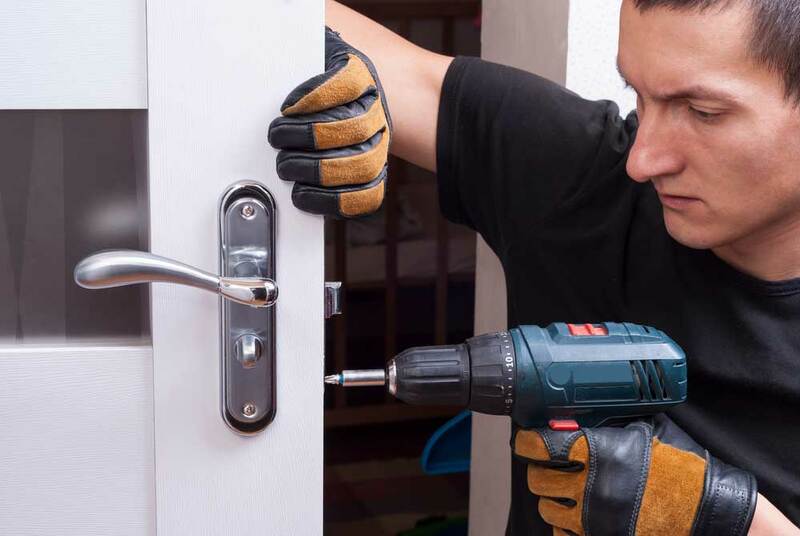 Our expert technicians can install high security and pick-proof locks on your homes doors, windows, and garage doors. You don't have to panic if your key breaks off in the lock. Lost Mountain Locksmith's highly trained technicians can repair and replace any broken key from your lock. Feel safe and secure in your home with an array of controlled access systems and solutions tailored to your specific needs. 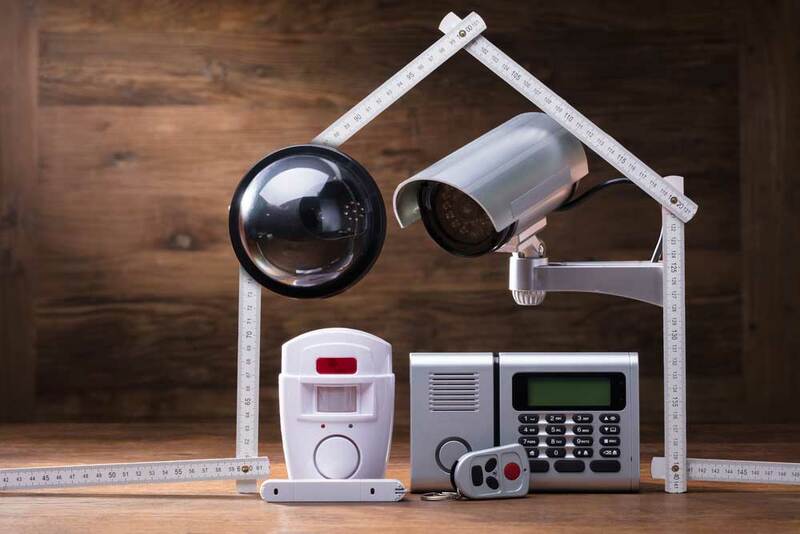 Whether it is front door cameras, or closed-circuit television, or a panic room, our highly skilled technicians will walk you through all of the available security options. Lost Mountain Locksmith understands the importance of protecting your business. Our professional commercial technicians are equipped with the latest advances in business security solutions. We provide the lastest access control technologies to meet the needs of your business. We provide a master key system that will allow you to control what areas certain employees can access and areas restricted to other employees. Never worry about being locked out of your business again. Our professional technicians will have you back to work in little time. Lost Mountain Locksmith technicians are experienced with installing the latest security camera technology for your business. FAST & competent service: Although I was already familiar with the service (new original truck keys) to be provided, it was refreshing to talk with Paul. He spoke facts about the issue and not just upselling service. Though I was not in a rush, he sent tech Steven out within an hour. Steven was very competent and equally as honest as Paul the owner. Paul was awesome. He was able to cut and program my key for my 2015 F-150 in just a few minutes. Looking for an Automotive locksmith was a job in itself as most were shady, to say the least, and won't give you price until they get onsite. When asked about what company they work for or where their office is, they couldn't give me an answer. This wasn't the case for Lost Mountain Locksmith, I will definitely use them again. I can say 24/7 Lost Mountain Locksmith Security Solutions are the Absolute GREATEST!! My truck has been at my job for two days, due to the fact I work in the service department moving cars constantly, I ended up dropping my keys in a car was not able to find them but luckily my man Paul came to the rescue at a great price, fast work very friendly all the above!! Thank you so much now I can enjoy my new year in my new car with my new keys !! Awesome job ! !